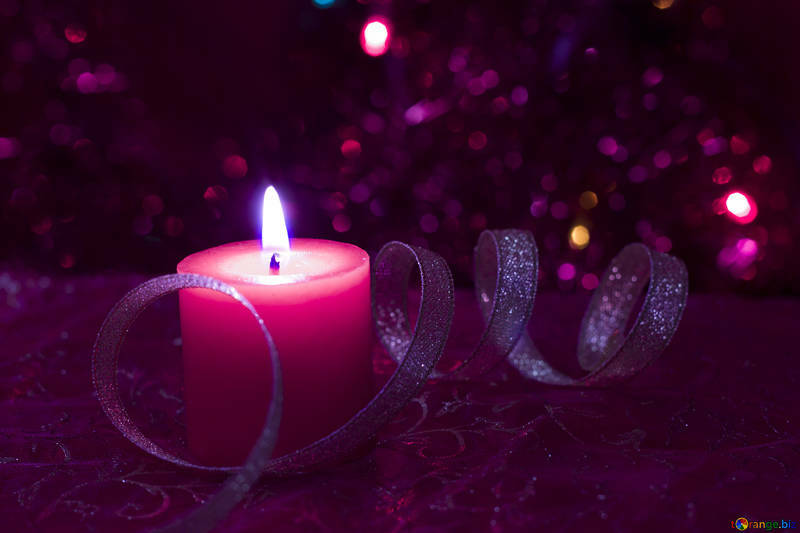 A couple of years ago, I wrote a series of liturgies for lighting the Advent wreath each Sunday of Advent, plus one for Christmas Eve. They were well-received when I originally posted them, and with the season coming up in just a few more weeks, it seemed like a good time to share them again in case you are a pastor or worship leader still putting together your order of service. These could also be adapted for personal devotional use. May your preparations for the season to come be Spirit-filled.